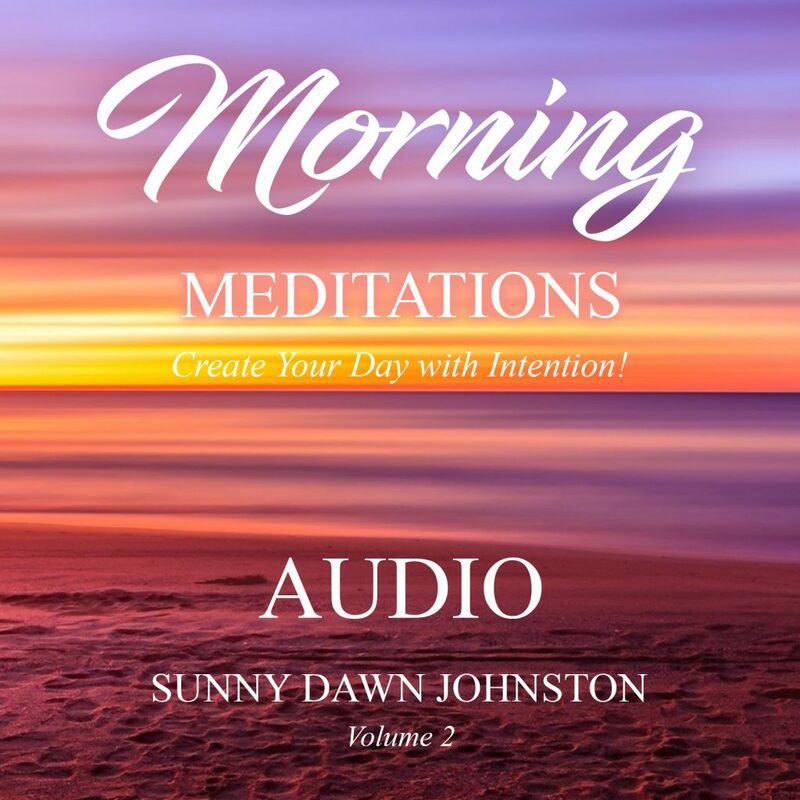 From the creator of 111 Morning Meditations – Create Your Day with Intention comes the highly requested AUDIO version: Morning Meditations. Sunny Dawn Johnston, the publisher of the book 111 Morning Meditations, received many requests after the publication of the book for an audio version. This product is the manifestation of the desire to not have the user focus on and read the meditation, but instead listen to it, from the energy of the actual author. These audio meditations, recorded by each author, are unique to other meditation programs where you usually have one voice recording all of the meditations. Sunny wanted her authors to have the opportunity to use their voice … to be the expression and energy of their message. These audio downloads are available in three separate volumes. Choose one or all and start or expand your meditation practice today. See complete description for the individual meditation titles and authors. Now more than ever, everyone could really benefit from Meditation. Morning Meditations Audio Downloads is another way to spread the message of meditation! Morning Meditations Audio Downloads is based on the bestselling book, 111 Morning Meditations – Create Your Day with Intention, written by 85 authors. It is a very SPECIAL meditation book bringing authors from around the globe together – all working in unison to provide peace, hope and connection to everyone open to meditation. Once the book was in the hands of the readers, we began to get requests for an audio version. So, Voila! We have created three different volumes of selected audio meditation downloads, each including 15 or more different meditations, lasting a total of approximately an hour apiece. Again, each volume of these audio downloads features several different styles of meditation to use as guided in the moment. That is one of the great things about these audio meditations: there is something for everyone!